The car-shopping specialists over at Autotrader recently published a list of 10 "must-shop" certified pre-owned (CPO) vehicles. All of the cars are backed by a lengthy warranty, feature the latest design or body style for that particular model, and have good safety ratings. Also, half of the models that made the list can be bought for less than $20,000 on average, making them good targets for buyers with less than perfect credit. In order to qualify for the list, certain criteria had to be met. Each vehicle listed had to carry a retail price of around $40,000 or less. Each manufacturer-backed warranty attached had to top five years or 100,000 miles of total powertrain coverage. Also, the vehicles must have an overall government safety rating of at least four (out of five) stars. Finally, each had to have the latest design or body style as that particular model's latest version. 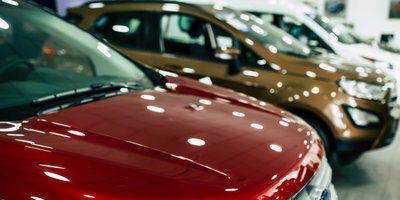 Their affordability, combined with all of the benefits that are attached to a CPO vehicle, make these particular models excellent targets for buyers on a budget who are also dealing with imperfect credit. They have to meet certain age and mileage thresholds. 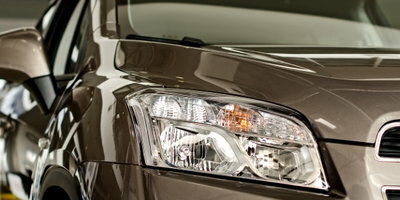 Vehicles undergo a multi-point inspection and refurbishment process that is established by the automaker. They are backed by some form of factory warranty. These factors can give consumers confidence and added peace of mind. Additionally, they have already endured the steep initial drop in depreciation that new cars experience when driven off the lot. 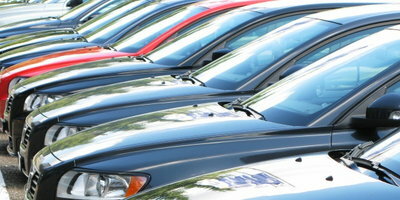 So, while CPO vehicles may be more expensive than "regular" used cars, they aren't as expensive as their new versions. 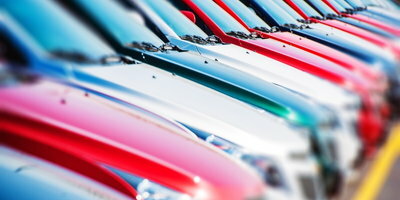 While CPO vehicles can provide consumers with a lot of value, there are some things you are going to want to keep in mind when shopping for one. First, you are going to want to stick to manufacturer-certified vehicles. 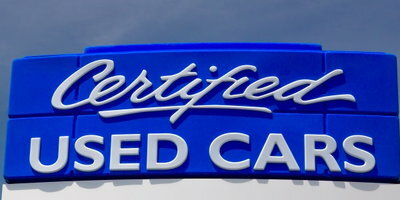 Sometimes, individual dealerships will establish their own certification processes so they can label used cars as such. 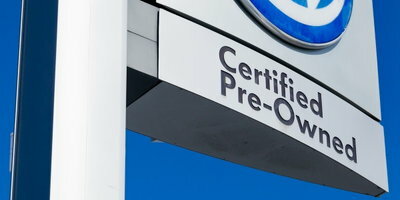 The scope of certified programs can vary widely - some dealership certifications could mean next to nothing, others could be great. But because of the uncertainty, you are going to want to stick to factory-certified programs. Manufacturer certification programs follow strict procedures set forth by the manufacturers, themselves. Also, you need to be aware of the fact that the specifics surrounding a certification inspection are going to vary from one automaker to the next. While they usually entail a detailed inspection and refurbishment process, they can still be different. Luckily, you can easily find the details and specifics on the manufacturers' websites. Then, you can compare and contrast different CPO programs to identify those you like more than others. Finally, you also need to be aware that CPO warranty coverage is going to vary from one manufacturer to the next. But, again, you should be able to easily find the details about the extended warranty on the automakers' websites. Different plans will carry different powertrain and bumper-to-bumper coverage lengths. You should also be on the lookout for deductible amounts, if any, and perks like free maintenance services or roadside assistance programs. If you are ready to get car shopping, whether it be for a CPO vehicle or not, your credit shouldn't have to keep you from being approved for financing. That's why Auto Credit Express is here to help. We assist people by connecting them to a local dealership that specializes in helping people dealing with credit problems. 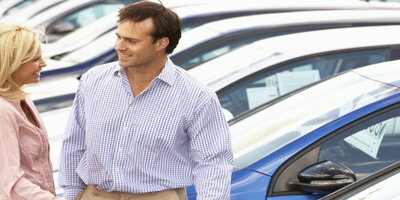 Complete our free and secure auto loan request today and you can be next.